TENDA AV1000 twin pack - a great solution without losing out anything when you cannot run CAT5E / 6 cables across the home. Pretty decent speed without slowing down or packet errors. The Design - in my opinion this is the best in terms of passthrough socket & ethernet port placements. You can access the switch on wall socket due to the downward design. The unit will not attract dust or fingerprints due to the matt white finish on ABS plastic casing. 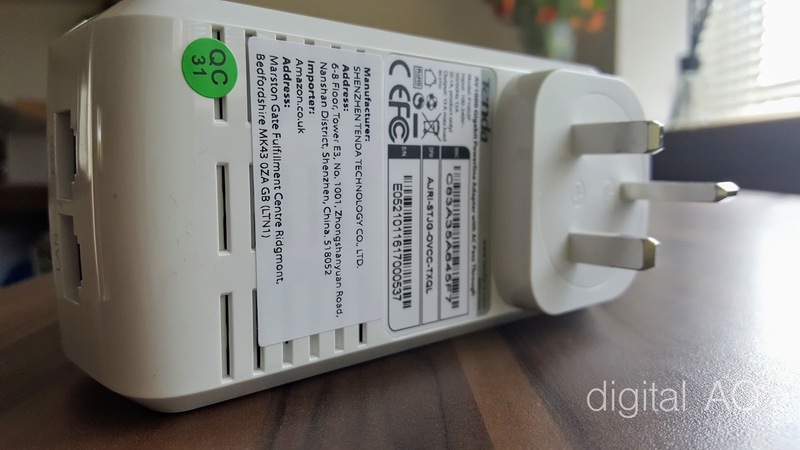 AC passthrough design allows you to plug your existing electrical gadgets. I only have tested with floor lamp and an iMac. 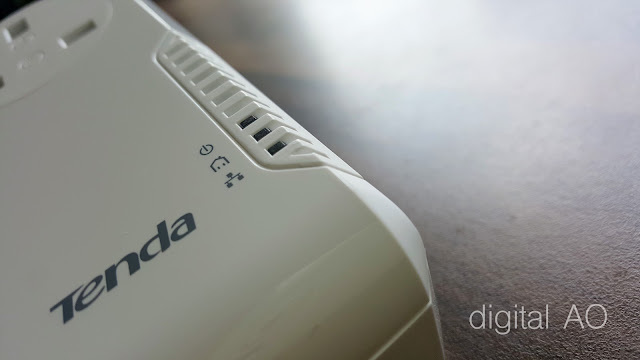 2 Ethernet ports are built into each of the unit, which is handy if you need a spare wired connection. Please note that you may see a reduction in speed of you try to use the full 1Gbps speed from both the ethernet ports. 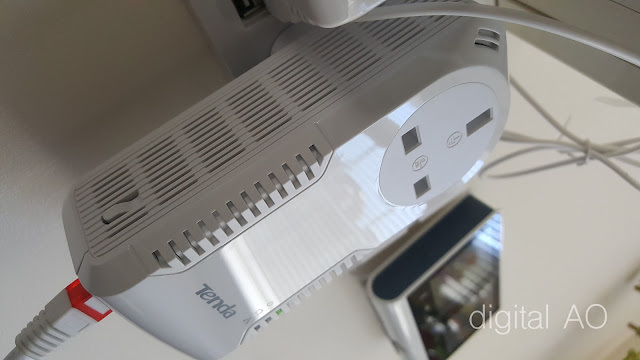 In my setup - we have a 20 year old electrical wiring with many flaws, still TENDA AV1000 delivered close to the advertised speeds. I’ve used the adapters for streaming 4K videos, 300mbps fibre broadband (Virgin business) & file transfers. 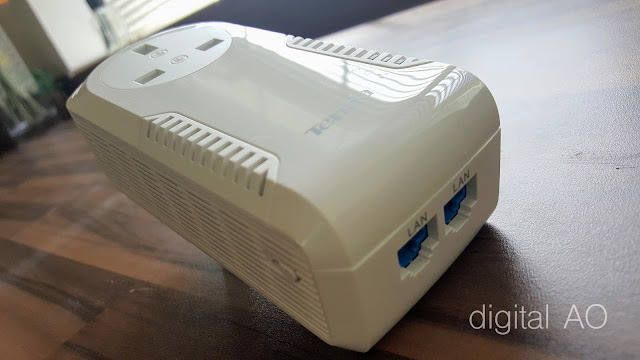 Overall a decent solution if you need faster speeds with stable connection between rooms and floors, where you have no option to run ethernet cables. Please note that the pack is based on earlier home plug standards but not Home Plug AV2 standards. 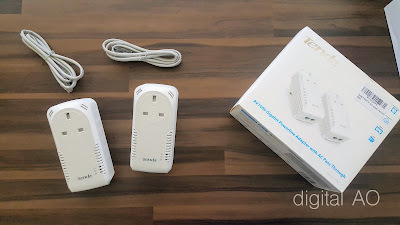 But for the advertised price, TENDA AV1000 is surely worth to consider.